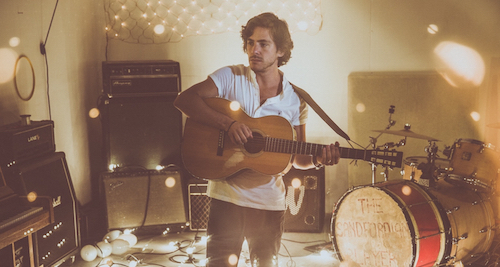 Well…the last couple of months has been alright, hasn’t it, Jack Savoretti? His new album Written In Scars debuted at #13 in the UK album charts and was BBC Radio 2’s Album Of The Week. New single “Home” – a BBC Radio 2 A-list as well as additions on Magic, Absolute Radio and BBC London and sessions with Chris Evans, Dermot O’Leary and Weekend Wogan. He’s now out on a SOLD OUT UK tour, playing London’s Shepherd’s Bush on 4th March!